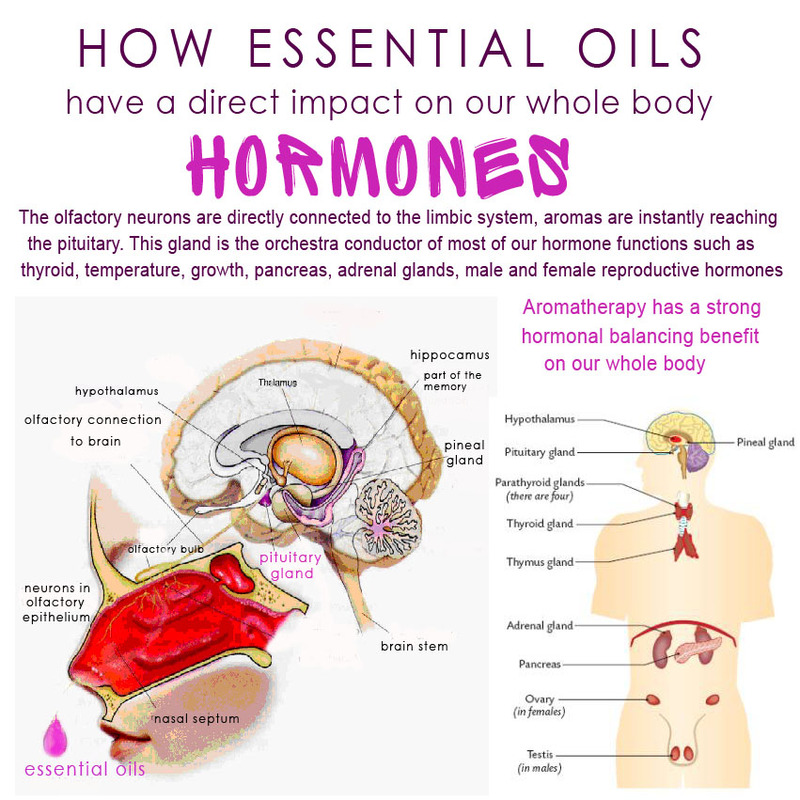 But how essential oils have a direct impact on our health and on our whole body hormones? The olfactory neurons are directly connected to the limbic system inside the brain. Thyroid, temperature, growth hormones, pancreas, adrenal glands, male and female reproductive hormones. Take the right advises with well trained professional, and use essential oils for a very large range of health, wellbeing and beauty topics. I admit – you are the tope best informative blog – I have no words…I suggest to have a show in Internet Radio!! Waaaaaaaa…thank You so so much for such a nice compliment!!! I would love to share these informations on a show!!!! Whenever I can talk about health….and aromas….I am ready :). Please let me know if you are aware of any possibility…. It definitely takes a special spot in my heart too…I grow up in South of France…and riding the countryside with my horse….the bushes were packed with immortelles flowers….the horses were crushing the plants…and the smell is really engraved in my mind…. Plus…it s great for our skin! Thank you for your visit Laurence….have a beautiful day! Just à little comment, don’t forget to mention the latin Name and the species of Helichrysum, because there are several species of Helichrysum and they are not the same activity.